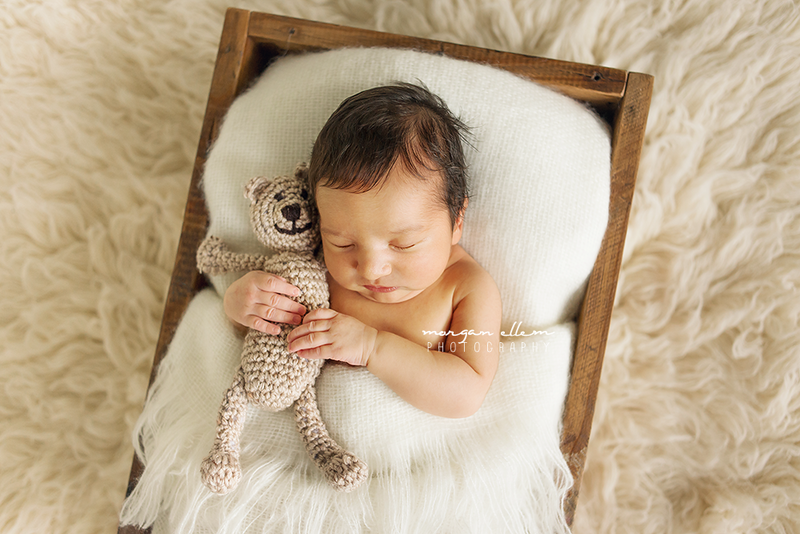 Sweet little Lucas, 15 days, was so beautiful to photograph today. 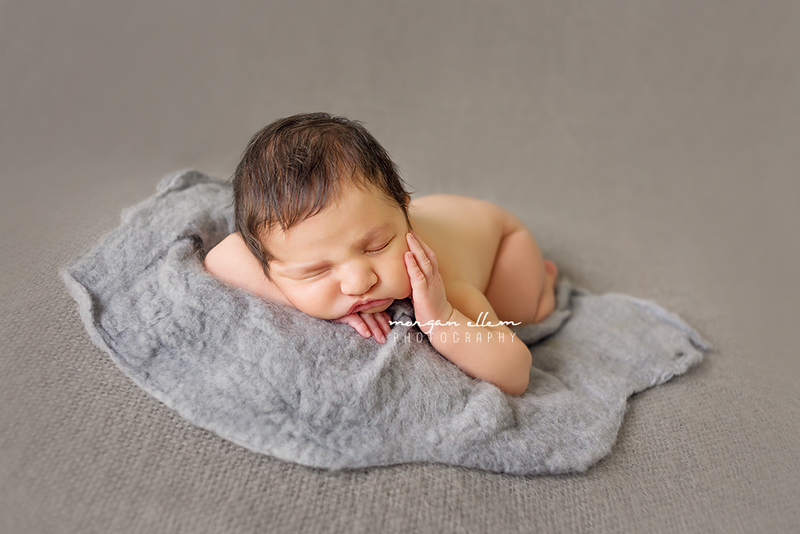 Although he was having a bit of a sad, unsettled day, he modelled so well and we managed to produce some gorgeous images for his very proud parents. Congratulations, Bianca and Shel! 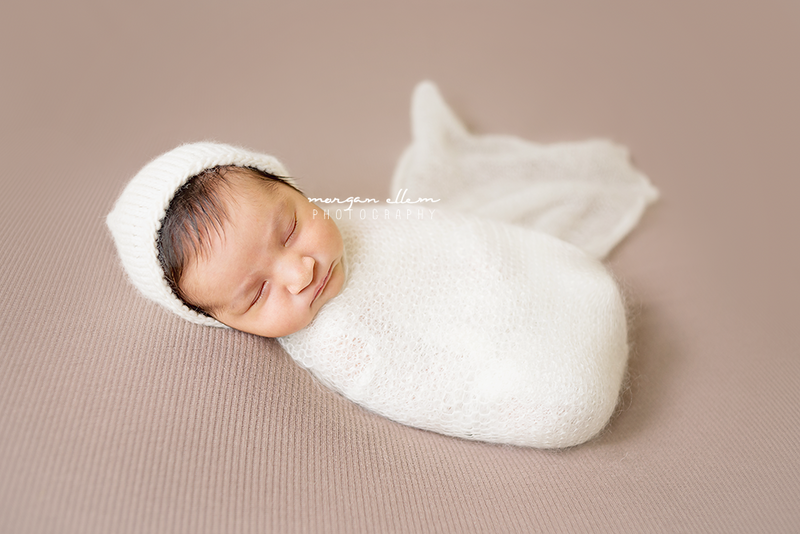 The photos are very creative, display the softness and love that is within. Such beautiful keepsakes of young life and a Fathers pride. Such beautiful photos! we could not be happier!